If you've been holding back on the treats after a heavy Christmas, or in pre-holiday preparation, it's about time you let go! This indulgent dish is a perfect way for congratulating yourself on showing such restraint. 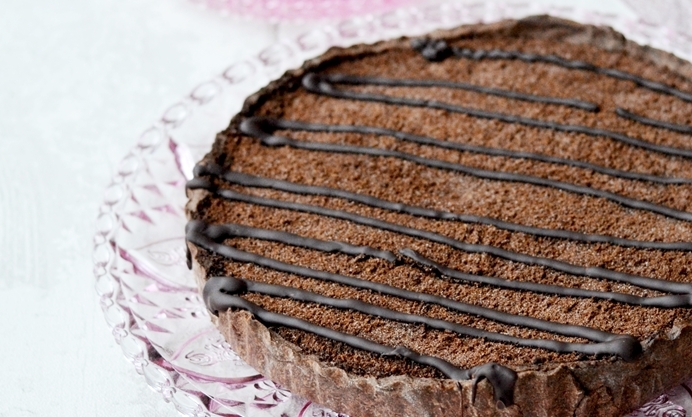 It’s now time to congratulate yourself with a pat on the back and a whopping slice of indulgence, in the form of chocolate treacle tart. Treacle tart can be a little on the sickly side, but the addition of the cocoa powder takes this away, and the crushed cornflake topping adds some crunch. 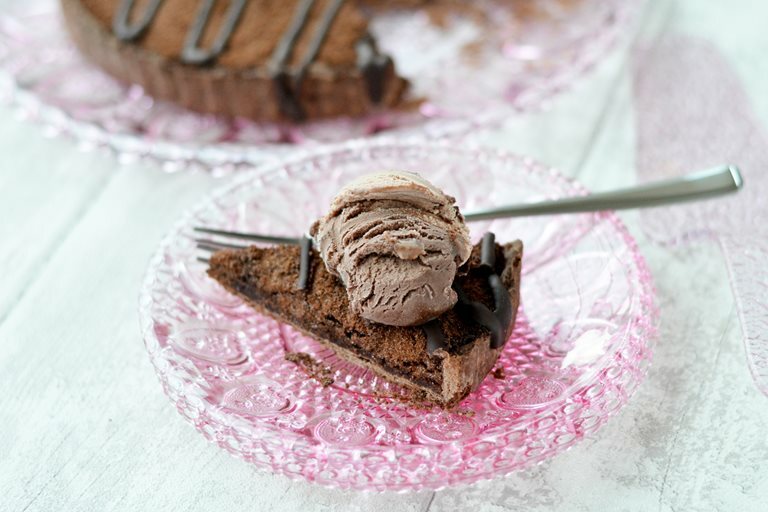 It’s delicious served with ice cream or cream, and is a treat that the whole family will enjoy.